There are many ways to completely avoid dental diseases. In addition to scheduled maintenance and dental visits, addressing teeth pain before issues develop into complex procedures is a good start. You may be contracting some form of periodontal disease. The good thing about gum disease is that if caught in early stages of gingivitis it is an easy solution and reversed pretty quickly. Gingivitis treatment can be as simple as fluoride use, adoption of brushing and flossing habits, and a routine deep teeth cleaning. At a teeth cleaning, the dental hygienist will prep your mouth and rid it of all plaque and tartar. Tartar build up is the main cause of gum disease an erosion of gum health. In order to keep the gums as healthy as possible, you want to avoid all bacteria that builds up under the gum. To do so, you want to avoid the development of tartar, which is a buildup of plaque. 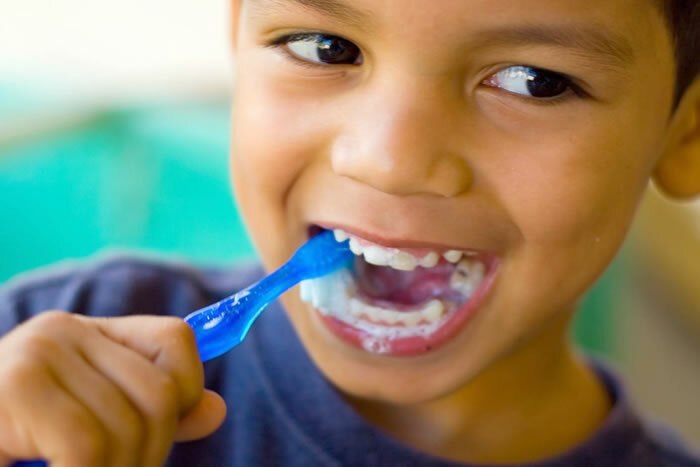 Plaque is bacteria from residue of food deposits. If you’ve ever been in the wilderness or unable to brush your teeth for a day or two, you might have noticed a very thin layer of grime on the teeth. This is plaque and if left to develop within the mouth, tartar will be formed along and under the gum line. Maintaining healthy gums is incredibly important for several reasons. Allowing the gums to deteriorate can lead to heart disease and other problems with the body. In addition, the overall health of the mouth is based on the foundation of the jaw and the supporting gums. We provide valuable information relating to preventive dental care. Tips and tricks that you should use to keep your mouth in top operating condition. By slacking off and not adopting proper habits, your smile will suffer. It is even more important for those with families to spread the education of proper dental health to those youngest in your household. In your search for a Savannah dentist, you want to find a professional who cares enough to teach you the ways to prevent advanced diseases before you can track them. This proactive and aggressive method and avoiding tooth decay and gum loss is critical to your overall long-lasting dental health. For dry mouth remedies and toothache remedies, we are more than happy to suggest various procedures or in-home holistic methods that you can take to preserve your health. 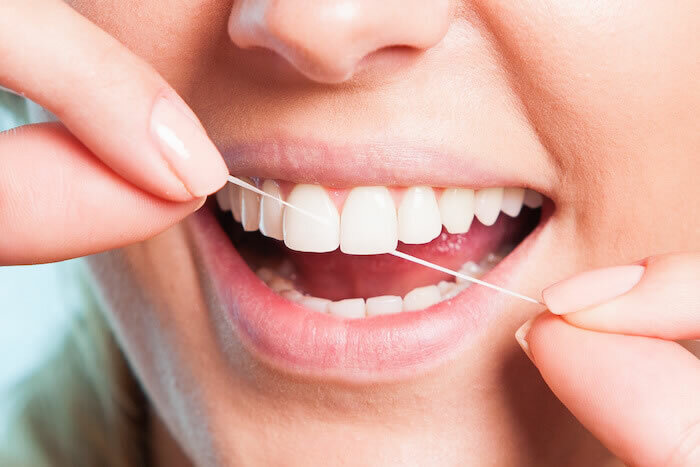 To schedule a routine teeth cleaning and an evaluation to ensure you have no gingivitis or gum disease, please feel free to reach out to us throughout the appointment request form on our About Us page.